Can Nga Court is a Cantonese Opera Association in Derby that was started by elders of the Chinese community who were very keen to share this form of art with other members of the local community. Can Nga Court recently secured £8041 of funding from Awards for All with the help of Community Action for equipment and costumes. "The funding will enable us to get much needed equipment to allow this rare Chinese opera group to grow and flourish. This is an exciting time for us and will enable us to spread the delights of opera singing, music and entertainment to the local communities. 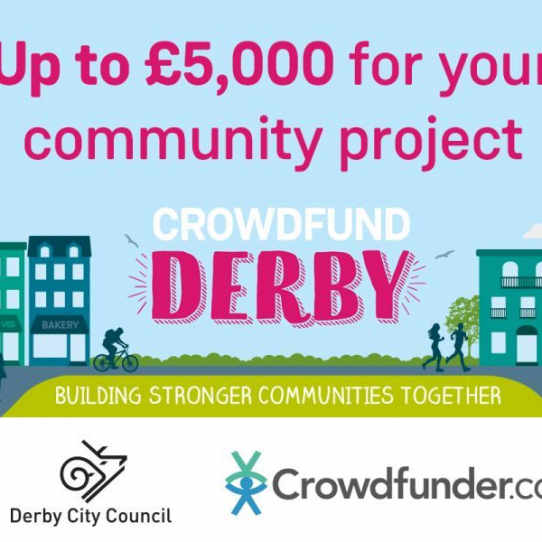 "We believe that this was only possible with your support, your experience and more importantly your organisation's connection with other groups and funding sources."